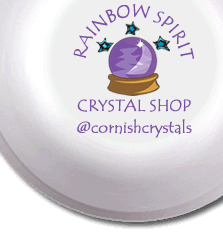 Gift Vouchers are available to use in the shop, and by phone or email if you're gifting to someone further afield. These can be sent to the recipient by entering their delivery address at the Check Out. 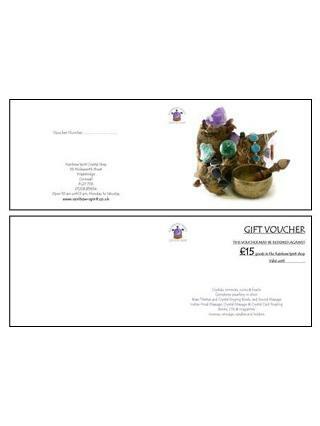 If you'd like a Gift Voucher for one of our treatments, or for an amount other than £15, please call us on 01208 816554.